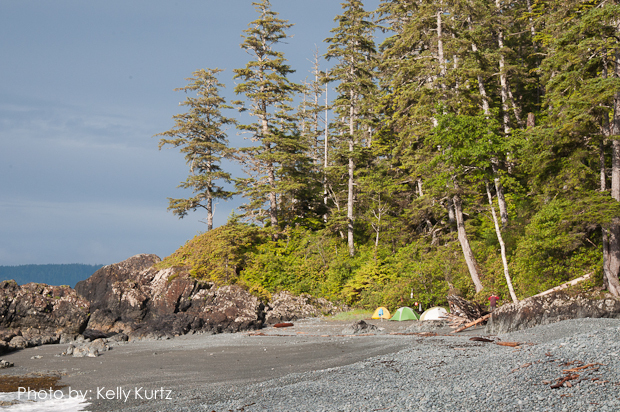 Sea to Sky is excited to introduce hikers to the North Coast Trail. 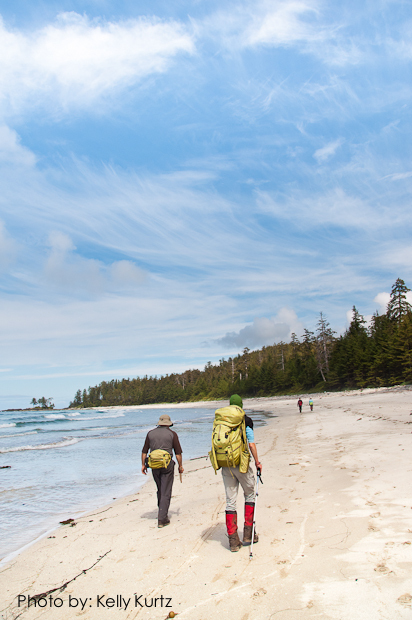 This stunning new 43km addition to the existing Cape Scott Trail has already been compared to the what the world renowned West Coast Trail was like 20 years ago. 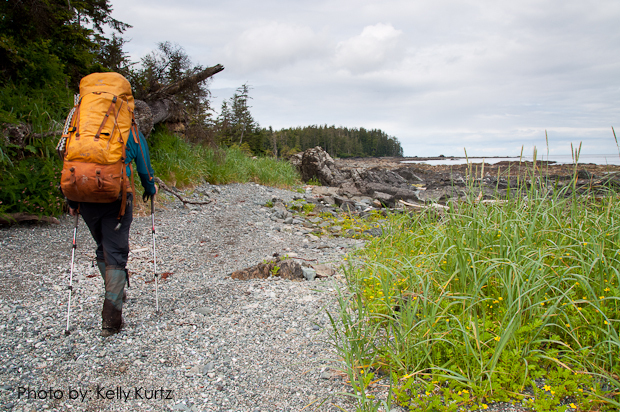 The North Coast Trail is a challenging coastal trek. 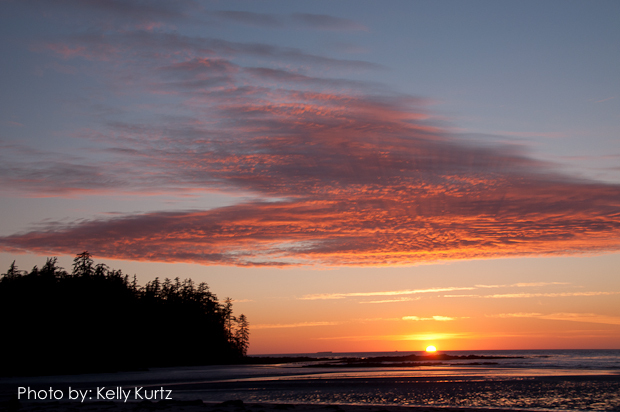 It is rich in human history, wildlife, and natural rugged beauty. Because of it’s new status, the trail officially opened in 2008, the North Coast Trail will certainly have a more isolated feel to it. 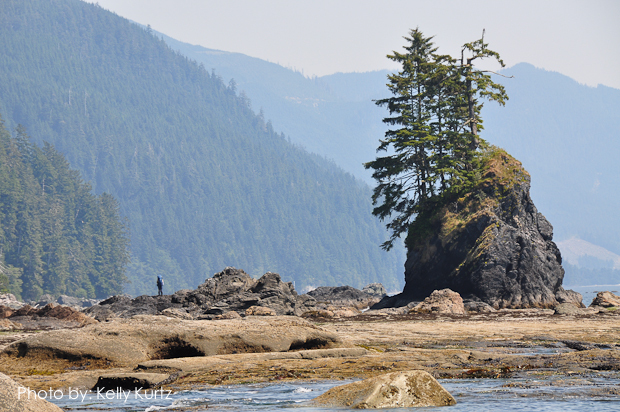 The North Coast Trail offers sandy beaches, rugged cliffs, blowholes, caverns, caves, waterfalls, bogs, rainforest, lighthouses, abandoned settlements, shipwreck relics, native culture, whales, sea lions, eagles, and giant trees. Our pace allows time to adjust to the demands of the trail and to fully see and explore this magnificent coastal environment. Readings and anecdotal stories help the hiker fully appreciate the dramatic and colourful history of the events and people who were a part of this coastline. 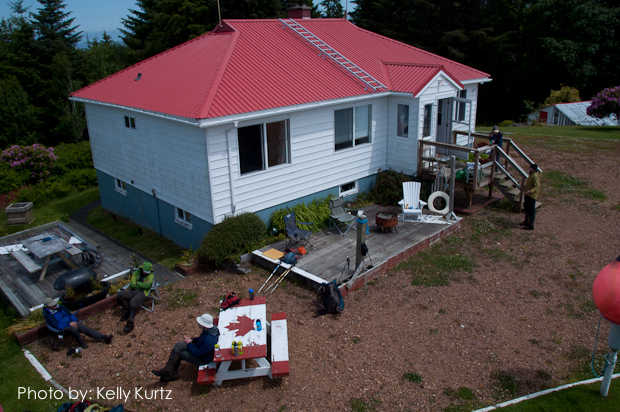 There are stories from the thousands of years of First Nations history, to the settlement attempts of Danish immigrants in 1897 and American settlers in 1910, the radar defence installations of WWII and the present day challenges of the Cape Scott Lighthouse. Included: Transportation from the point of origin and return, provincial park user fee, camping fees, food drop, trail ferry fees, cooking gear, camp stoves, tents, meal preparations, meals/snacks/beverages on the expedition, tarps, major first aid supplies, emergency radio or satellite phone, and professional guides. We can provide sleeping bags, sleeping pads, and backpack if required. Meals: All meals while on the backpacking portion of the trip. Please note today is a travel and information day, we will start hiking tomorrow. We meet at B.C. Ferries Horseshoe Bay Terminal. (We provide one pick-up spot along Capilano Rd in North Vancouver) The ferry ride from Horseshoe Bay to Departure bay in Naniamo takes about 1.5 hours. 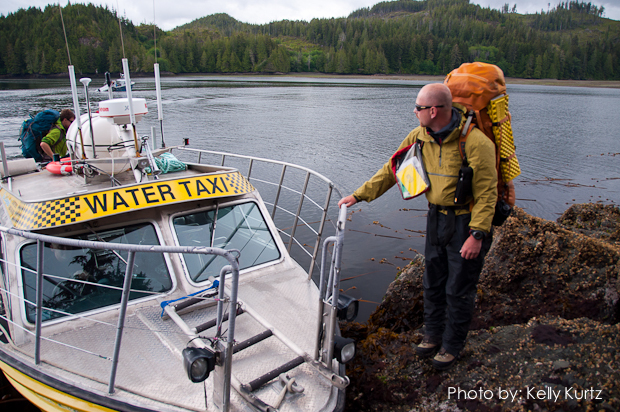 Next we journey by van up Island towards Port Hardy approx. four and a half hours, with a lunch stop in Campell River along the way. We will use this evening to get to know our travelling companions and to discuss the trail ahead. Day 2: This morning we will enjoy a a scenic water taxi ride to the Nahwitti River, by passing the first inland section of trail from Shushartie bay to Skinner’s Creek. (This section of trail is all inland, with no views and muddy boggy terrain). 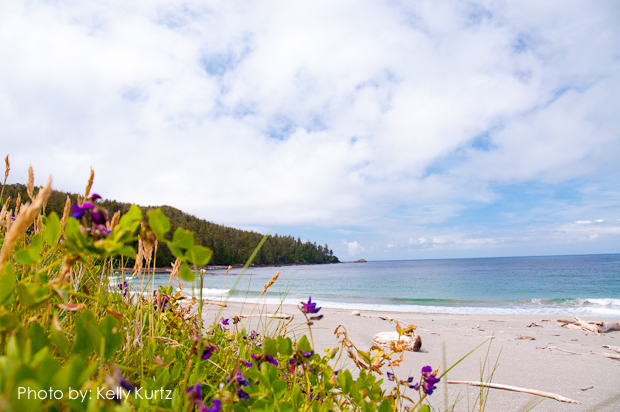 We will explore this beach and then based on tides, we will either do a wilderness creek crossing or use our first cable car. We then enter back into dense rainforest and up “Long Leg Hill” before descending the longest set of stairs in all of Cape Scott Provincial Park. Our destination, Cape Sutil, the former site of the First Nations village of “Nahwitti”, requires some rainforest scrambling before we descend to the beach for camp. 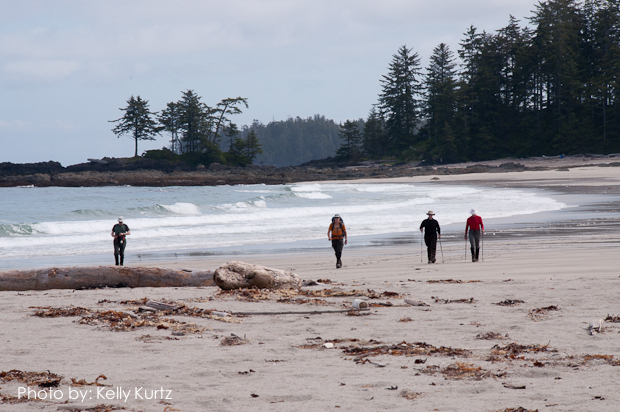 Day 3: Small coves, rocky headlands and pebble beaches characterize today’s hike towards spectacular Shuttleworth Bight at km 24. We will constantly be alternating between inland trail sections with stunning views, bogs with boardwalk and rope-scrambling and beautiful pocket beaches carved out by the constant pounding of the Pacific. When we reach our campsite at Irony Creek we will have left the most technical portions of the trail behind us. Day 4: Today’s hike is predominantly coastal, the beaches alternate between sand, gravel and cobble. Depending on tides we will be passing numerous tide pools on rock shelves that are full of inter-tidal sea life. Sea urchins, star fish, anenomes, perri-winkles and many other species will highlight our trek today. We will be hiking close to twelve kms on our way to the Laura Creek campground. 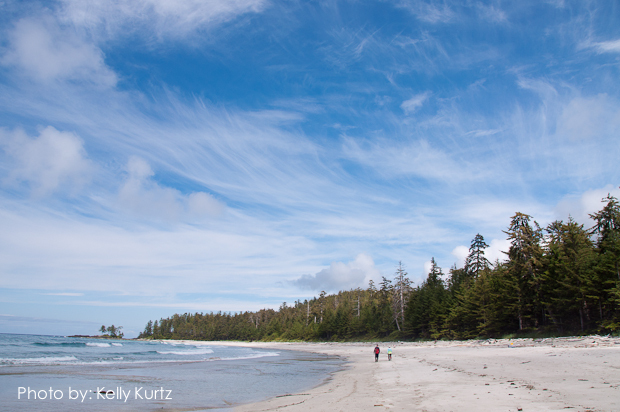 Day 5: Today, we hike along the last inland section of the new North Coast Trail and join up with the more established trail systems in Cape Scott Provincial Park. We will stop and take in the stunning scenery at Nissen’s Bight for lunch before continuing on towards Nel’s Bight further to the west for camp. While this is the most popular camping destination in the park the camping location’s beauty is well worth the potential company. Our trek today will have covered 13.5 kms. 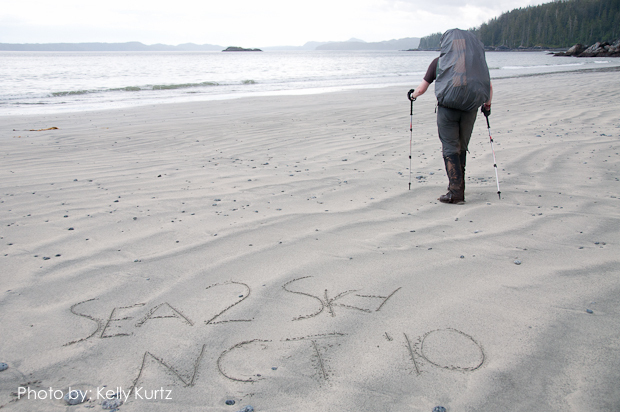 Day 6: We will use Nel’s Bight as a basecamp and as an opportunity to do some day-hiking without our full packs! Many of the areas close by are full of First Nations and later settlement history giving us lots of options for exploring. 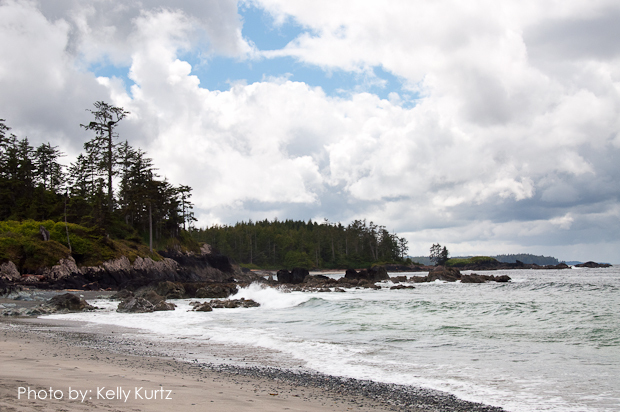 We may decide on a full day-hike out to one of the few remaining lighthouses that has not been automated on BC’s coast or we might visit Guise Bay or ‘Yichaledaz’ – “Where Canoes Run Ashore in Heavy Swell” to see some of the remains from the WWII facilities. Finally there is Hansen’s Lagoon or ‘Wachlalis’ – “River on the Beach in Bay” where Danish settlers first tried to tame these wild lands starting in 1897. 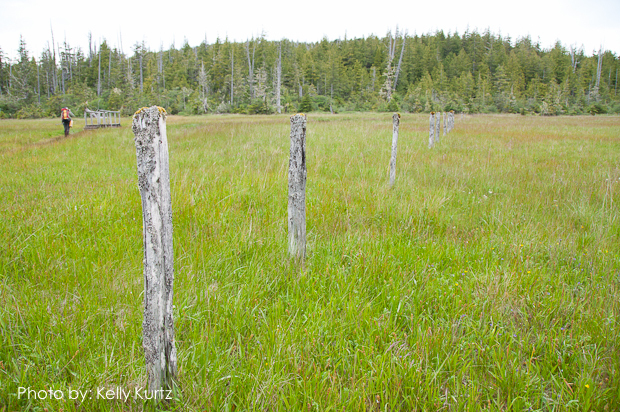 Reminders of there struggles are still evident, for now, until the rainforest reclaims the land for good. Day 7: After some more morning exploring we will start our journey south towards the trailhead. As we pass the small campground at Fisherman’s River we will encounter decaying buildings, farm implements, a telegraph line, an old caterpillar tractor and the marble grave marker of William Christiansen. These are all parts left behind along the settler’s original corduory road that linked their isolated community to the rest of the outside world. 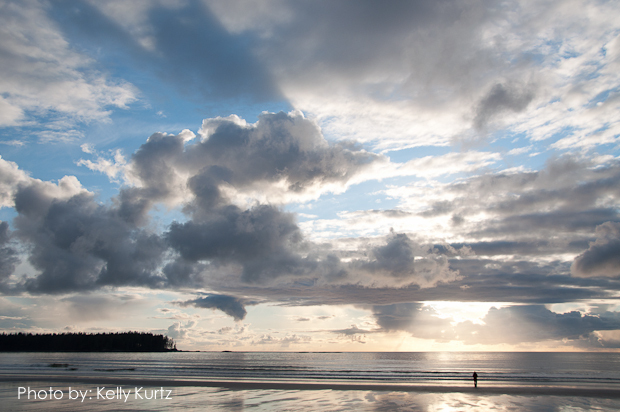 Tonight we will enjoy a well deserved shower and dinner in Port Hardy. Day 8: We will retrace our journey south down Vancouver Island, stopping along the way again for lunch, on our way to the ferry at Nanaimo and back to Vancouver later that evening.